Should you buy a Core i9 laptop? Can’t decide if you need a 6-core Core i9 laptop? We can help. Frankly, the name itself is enough to confuse casual observers. In desktops, the Core i9 brand indicates the processor packs a ton more CPU cores (10 to 18) than the other “Core” brands (4 to 8). But today, Core i9 in laptops mostly just signifies higher clock speeds—not more CPU cores. The 6-core, 12-thread Core i9-8950HK laptop chip has a base clock of 2.9GHz with a boost speed of 4.8GHz, for example. 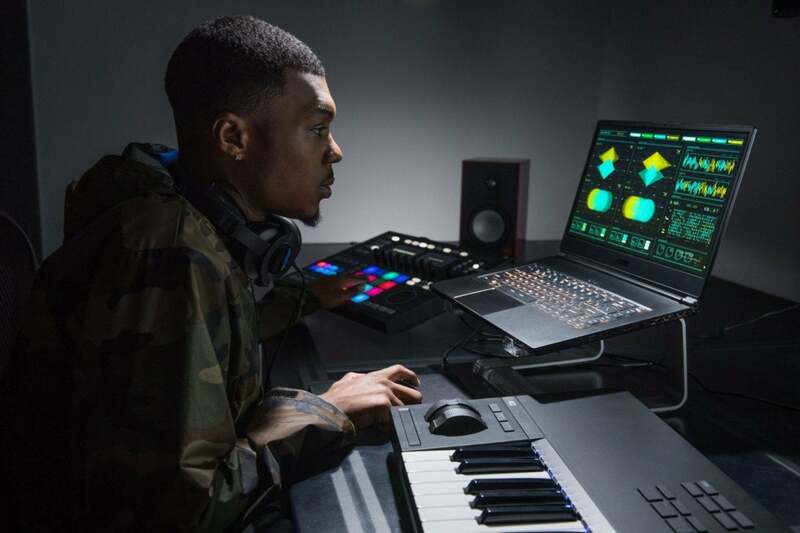 Intel’s new 8th-gen Core i7-8850H laptop chip also packs 6 cores and 12 threads, but slower speeds at 2.6GHz base and 4.3GHz boost. So the correct question, really, should be “Should I buy a laptop with a 6-core, 8th-gen Intel CPU?” Our official answer: it depends. To find out what it depends on, read on. Only a handful of Core i9 laptops were revealed when Intel announced the Core i9-8950HK. They’re all high-performing beasts, as you’d expect from notebooks carrying Intel’s first 6-core mobile gaming chips, and come with monstrous price tags to match. If you lean hard on your processor, the short answer is yes! Buy a 6-core laptop. The longer answer is yes, but only if you truly use those CPU threads. If you edit video, render 3D scenes, or do any task that’s typically multi-threaded, you will see a huge performance boost by going with a 6-core chip over a 4-core chip. Adding cores will also generally improve performance if you also tend to do a many things simultaneously. And while the vast majority of games won’t really use all six cores, the extra hardware will be a blessing if you stream to Twitch or Mixer while you game, or if you edit video of your adventures to post on YouTube. Upgrading to a 6-core Core i9 or Core i7 is a worthwhile investment for gamers who also create content. Like I said, the vast majority of games and applications aren’t heavily multi-threaded. They generally benefit more from fewer cores running at higher clock speeds than they would from a six-core chip. The most performance you can wring out of a laptop will still likely come from a Core i9 laptop. It runs faster than any other 8th-gen mobile processor, and there’s also a new “Thermal Velocity Boost” feature in Core i9 hardware that allows for higher clock speeds when the chip is below 50 degrees Celsius. But in general, these 8th-gen chips should run at higher clock speeds than their predecessors. The improvement in single-threaded performance won’t be as wide as it is with multi-threaded but it’ll still be better than what was typically available before. If you don’t demand peak performance, though, the 6-core Core i7 chips will no doubt cost less than Core i9 and still deliver fine results. Heck, the 6-core Core i5-8400H is only a hair slower than the top Core i7 chip in raw clock speeds, but it doesn’t have multi-threading. Optane can now accelerate a hard drive used just for data so your huge game collection can load at SSD-like speeds. 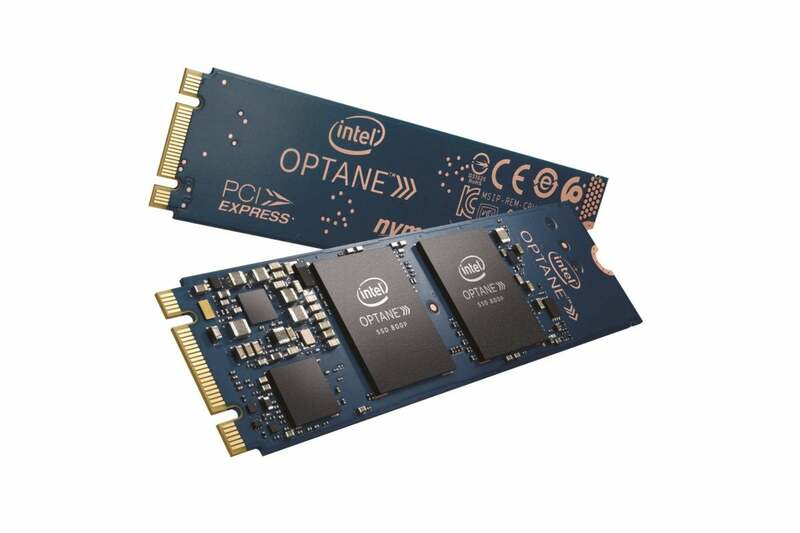 Intel’s Optane Memory ($38 on Amazon) is pretty nifty stuff. Designed to improve hard drive performance at workloads most people use rather than just synthetic benchmarks, its main problem was you could only use it in a system with a solitary hard drive. People wanted to use it in a system with the operating system on a normal SSD, and with Optane boosting a secondary hard drive brimming with bulk files. Well now you can. Besides universally adding support for Optane Memory on the new 8th-gen chips, Intel also added a mode that lets you use Optane Memory with secondary drives. This means that on systems that can accommodate multiple hard drives, you can boot to an SSD and use a Optane Memory to cache your big fat hard drive where all of your games are installed—exactly what everyone asked for. It’s really a win-win for those who can’t fit everything onto their primary SSD. Core i9 laptops can take advantage of Optane Memory technology, but it’s not exclusive to high-end chips. Laptops with less powerful Core i5 and Core i7 processors can take advantage of Optane’s caching as well. If you intend to overclock your laptop, the only mobile 8th-gen chip that comes “fully unlocked” is the Core i9-8950HK. 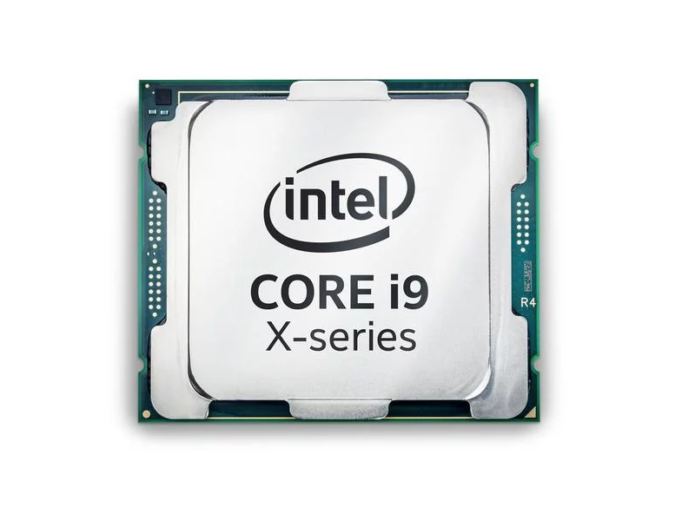 Like its desktop counterpart, the Core i9 allows more knobs for overclocking the chip properly. Only two 8th-gen Core CPUs support overclocking, and only Core i9 imposes no restrictions. This this time though, Intel is also introducing semi-unlocked or “partial” unlocked CPUs to allow for milder overclocking exploits. The 6-core Core i7-8850H will be partially unlocked and allow up to a 400MHz overclock or four multiplier ratios to be set. 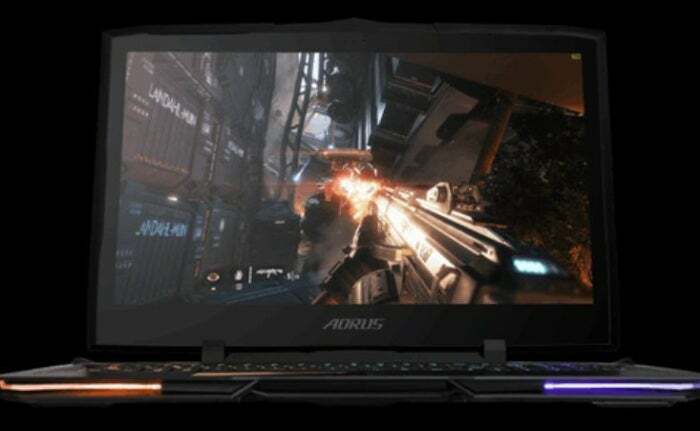 Whether your gaming laptop can actually support those overclocks is up to its cooling, but this means we might be see overclocking on laptops it wasn’t previously available on. Nevertheless, Core i9 is your only option if you want to crank clocks as high as possible with no restrictions. As much as everyone likes to say the CPU matters in gaming, the truth is that the GPU is still king. Yes, a higher clocked 8th-gen chip will yield more frames per second than its predecessors, but if you have a relatively recent gaming laptop with a quad-core CPU and a Maxwell or Pascal-based GPU, it doesn’t make sense to rush out to buy a new one “just” for gaming. Six-core CPUs make the difference in video encoding, 3D rendering and the legion of other applications that hit—but not in gaming. So if you can find a blow-out deal on a current 7th-gen gaming laptop with a GeForce GTX 1060, the gaming experience is likely to be pretty damned close to what you’d get in an 8th-gen Core i9 gaming laptop with a GeForce GTX 1060 inside, except in a handful of game types. So if the price is right on a 7th-gen “Kaby Lake” gaming laptop, take advantage of it, or save money on the same amount of cores by opting for a Core i7 8th-gen laptop. So if gaming is still mostly about the GPU, you’ll always see the most bang for the buck with a bigger GPU. Nvidia’s GTX 10-series is now 19 months old and counting. A successor is expected—fingers crossed—by the end of this year. And that means the saddest person on the planet will be the one who buys a GeForce GTX 1080 laptop the day before a GeForce GTX 2080 (or GTX 1180) laptop is released. If you want to sit on your hands and continue to game on your GeForce GTX 680M until those new GPUs appear, it’s perfectly understandable. Quite reasonable too. Of all of the reasons demonstrated for not buying a Core i9 gaming laptop, this one is probably the most unreasonable. 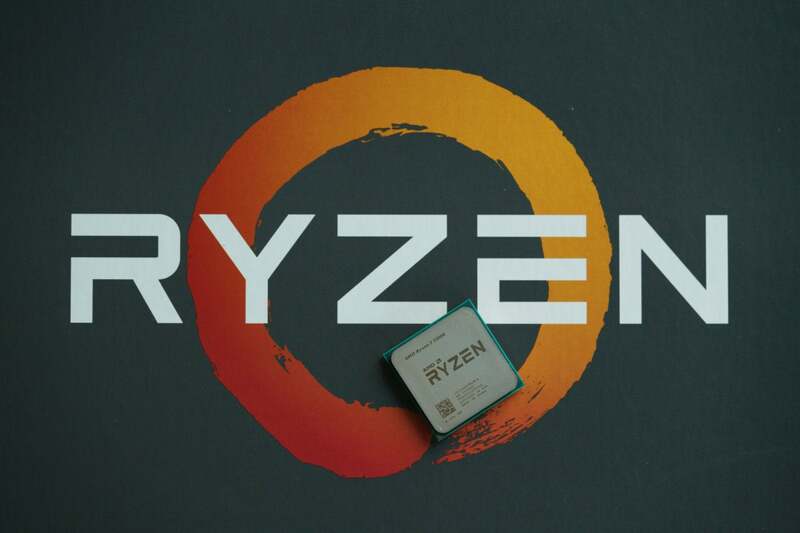 While AMD’s Ryzen CPU lineuphas proven to be a true potent competitor on the desktop, the company hasn’t pushed out mobile CPUs that compete with Intel’s powerful H-series of chips. Mobile Ryzens APUs are in a different league of performance. Asus released a Ryzen gaming laptop ($1,499 on Amazon), but it used an 8-core Ryzen 7 1700 desktop processor in it. 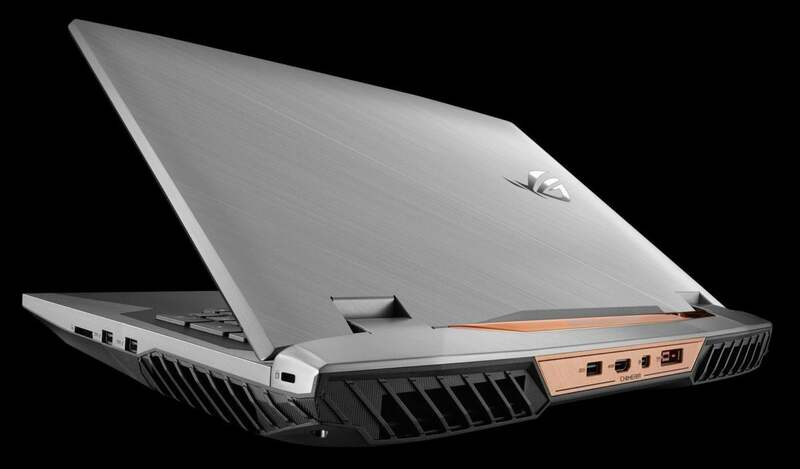 If you’re truly going to hold your breath waiting for a more powerful gaming laptop with Ryzen inside, you might be holding it for a long time. But yes, we know, you’ll still do it anyway because you didn’t get a Ryzen tattoo for nothing.